Our clients are successful retirees, business owners, executives, physicians and others at the tops of their fields. We believe people who excel deserve service that excels. From the greeting you receive when you call our office to our state-of-the-art technology, everything we do reflects our commitment to a distinctive level of financial planning service. 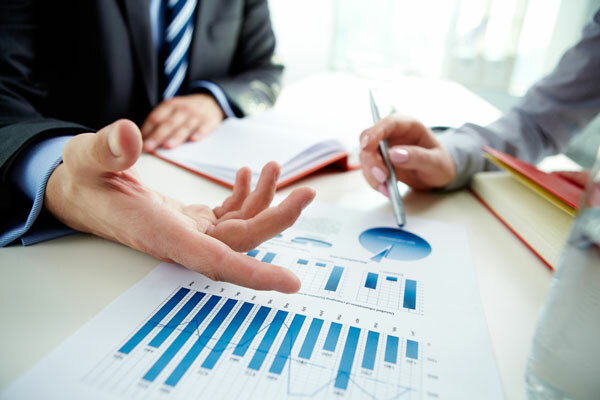 Our recommendations are soundly based on market research and analyses from multiple nationally known sources. We use technology to design and manage our clients’ accounts. By applying the latest financial planning simulations and investment models, we can prepare a variety of “what if” scenarios to help frame our recommendations. Our technology also facilitates clear, concise reporting that enables clients to readily track and evaluate the progress of their investments. In addition, our longevity in the industry has enabled us to create a wide array of business relationships. This extensive professional network gives us valuable insights into money management resources, products and services for our clients. Whether you are already retired or just considering retirement…growing your business or preparing to sell it…at the peak of your career or still building it…we would like to help you pursue your financial goals and enjoy the rewards of your success. Our distinctive service isn’t the exception; it’s the rule. Stocks, mutual funds and variable products are not suitable for all investors. Before making any purchases you should carefully read the prospectus and prospectuses for the underlying investment portfolio of variable products and other information about the investment company. 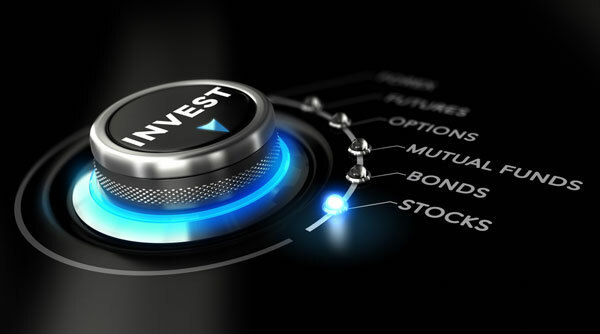 In addition to carefully reviewing the prospectus you are advised to consider carefully the investment objectives, risks, charges and expenses of the investment before investing. A prospectus may be obtained by contacting the Snyder Financial Group or directly from the mutual fund, insurance company, or offering entity.